#BadassLadyGang5K week 1 training, CHECK! (What’s the #BadassLadyGang? CLICK HERE to find out!) Time flies when you’re having fun, right!? Before we head into week 2, let’s take a moment to reflect on how the first week went. Are you having a tough time getting motivated? 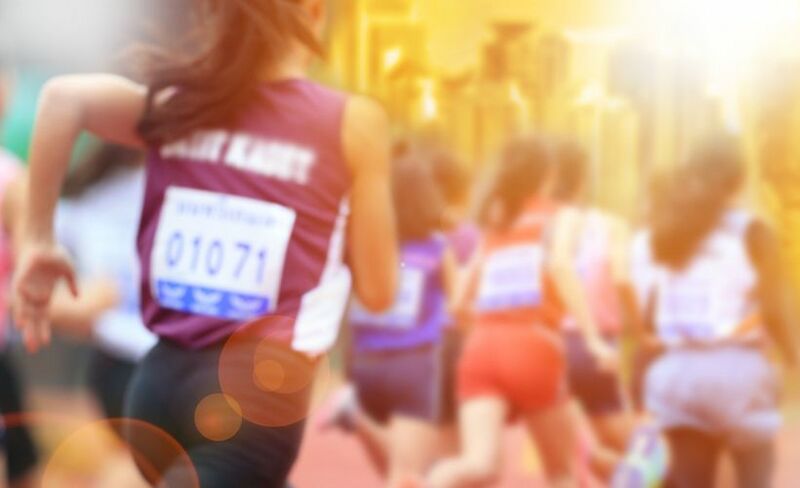 Are you feeling fatigued running towards the end of the day? How are you feeling about the goal you set last week? Write your answers to these questions down and then set some intentions and goals for the upcoming week. The best way to keep your eyes on the prize is to focus on what you can accomplish each and every day. Sometimes that means swapping a rest day with a speed day. Sometimes that means taking all your frustration and putting it into your speed work. Do what works for you! Just remember, the plan is supposed to push you. Neither plan is supposed to feel easy. This week, try working with a mantra: a word or phrase that helps you stay present when you start to doubt yourself. I have three mantras I use whenever I’m running down an impossible goal: “No regrets, no excuses,” “I can do hard things” and “You are not a quitter.” Some days, one mantra may resonate more than another, but each mantra motivates me to keep fighting whenever I start to struggle or feel defeated. This week, play with finding a mantra or multiple mantras that work for you. Most importantly, try to have fun! Whenever you talk about your training, take the words “have to” out of your vocabulary and replace them with “get to.” Running is a choice you make each and every day. It’s an opportunity to show up for yourself so that you can continue putting your strongest foot forward. Celebrate that! Otherwise, you know what to do! 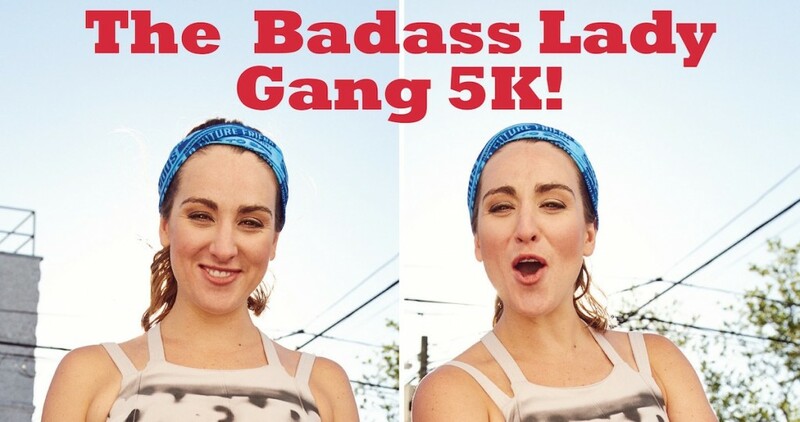 We’re almost halfway to virtual #BadassLadyGang5K race day! 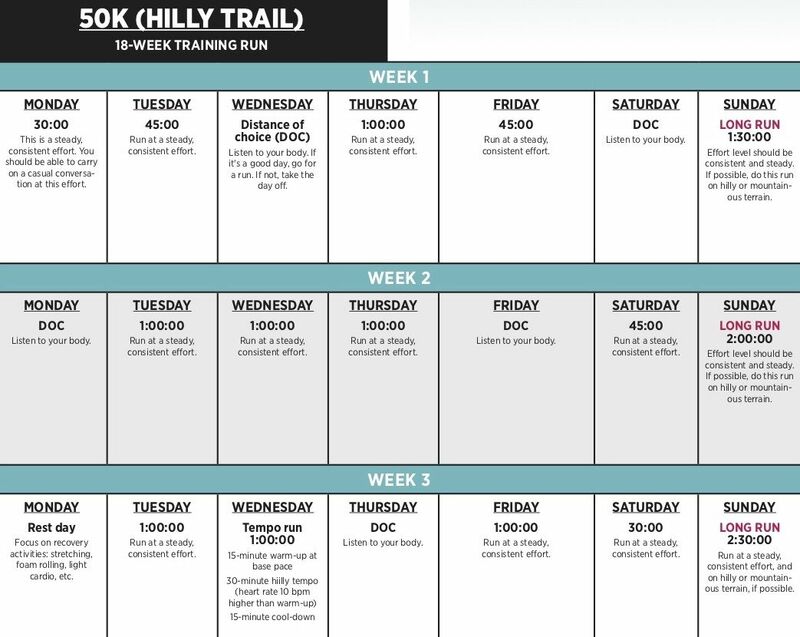 Don’t forget to share your training on Instagram by tagging #BadassLadyGang5K for a chance to be featured on the Women’s Running homepage!